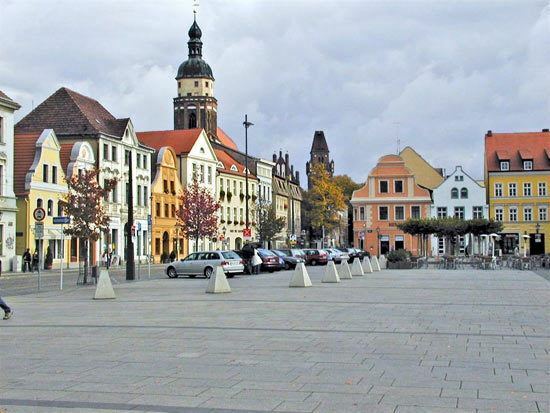 Cottbus ( [ˈkɔtbʊs]; Lower Sorbian: Chóśebuz) is a university city and the second-largest city in Brandenburg, Germany. Situated around 125 km (78 mi) southeast of Berlin, on the River Spree, Cottbus is also a major railway junction with extensive sidings/depots. 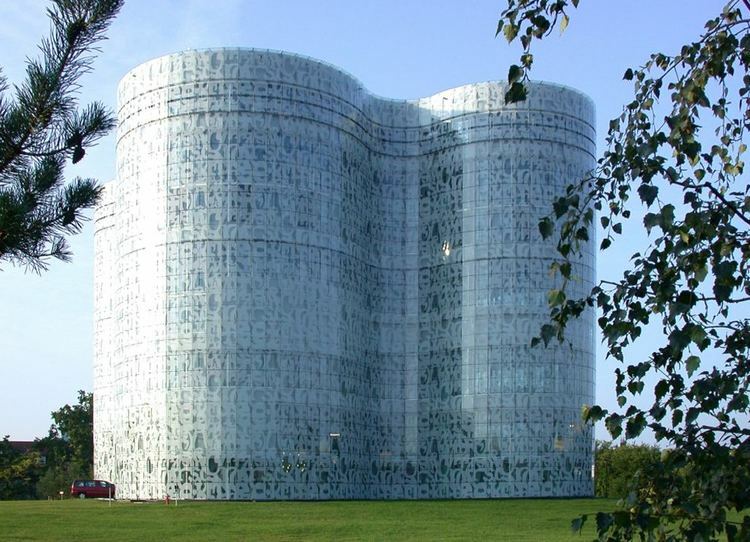 Although only a small Sorbian minority lives in Cottbus itself, the city is considered as the political and cultural center of the Sorbs in Lower Lusatia. Until the beginning of the twentieth century the spelling of the city's name was contentious. In Berlin the spelling "Kottbus" was preferred, and it is still used in respect of the capital's Kottbusser Tor ("Cottbus Gate"), but locally the traditional spelling "Cottbus" (which defies standard German-language rules) was preferred, and this is now used in most circumstances. Because the official spelling used locally before the spelling reforms of 1996 had contravened even the standardized spelling rules already in place, the Standing Committee for Geographical Names stress their urgent recommendation that geographical names should respect the national spelling standards. In this context it is to be noted that to identify a citizen of the city either "Cottbuser" or "Cottbusser" may be used. The settlement was established in the 10th century, when Sorbs erected a castle on a sandy island in the River Spree. The first recorded mention of the town's name was in 1156. In the 13th century German settlers came to the town and thereafter lived side-by-side with the Sorbs. In medieval times Cottbus was known for wool, and the town's drapery was exported throughout Brandenburg, Bohemia and Saxony. In 1445 Cottbus was acquired by the Margraviate of Brandenburg from Bohemia. In 1514 Jan Rak founded the Universitas Serborum, a Sorbian gymnasium, in the city. In 1701 the city became part of the Kingdom of Prussia. It was also ruled by Saxony between 1807 and 1813. In 1815 the surrounding districts of Upper and Lower Lusatia were ceded by the Kingdom of Saxony to Prussia. During World War II, Cottbus was taken by the Red Army on 22 April 1945. From 1949 until German reunification in 1990, Cottbus was part of the German Democratic Republic (East Germany). Cottbus is the cultural centre of the Lower Sorbian minority. Many signs in the town are bilingual, and there is a Lower Sorbian-medium Gymnasium, and Sorbian Quarter, but Sorbian is rarely spoken on the streets. Next to Cottbus is the famous Branitz Park, created by Prince Hermann von Pückler-Muskau after 1845. Schloss Branitz (Branitz Castle) was rebuilt by Gottfried Semper in a late Baroque style between 1846 and 1852, and the gardens laid by Prince Hermann feature two pyramids. One of these, the Seepyramide, is in the middle of an artificial lake and serves as his mauseoleum. 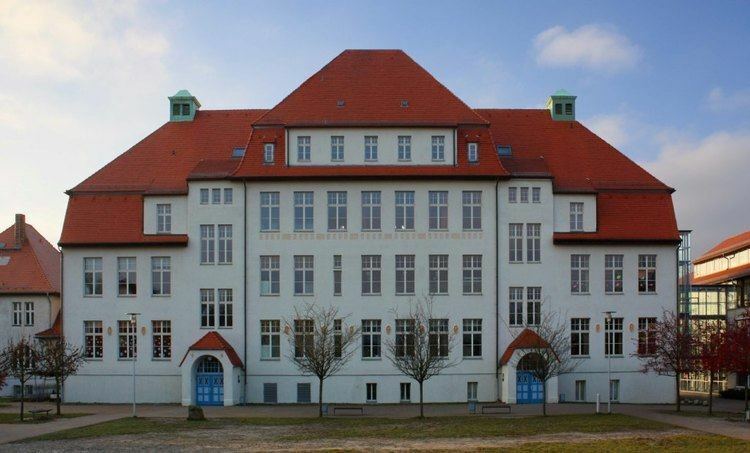 Cottbus is also home of the Brandenburg University of Technology (BTU) and the maths/science-oriented Max-Steenbeck-Gymnasium, which is named after the physicist Max Steenbeck. 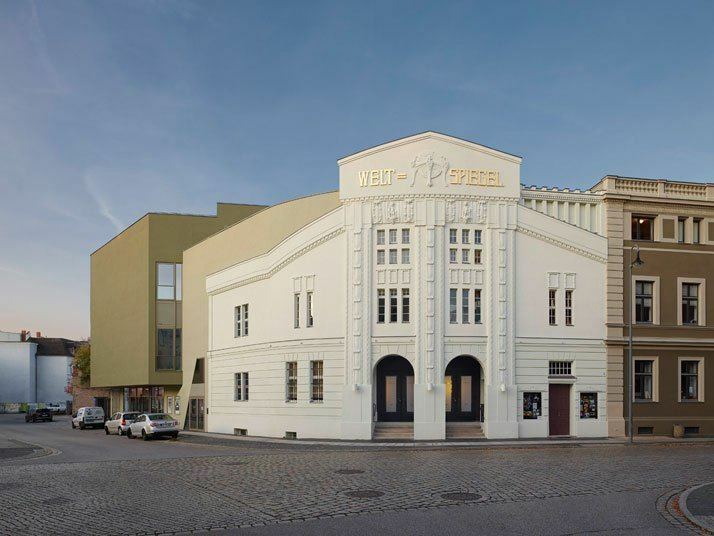 Every year Cottbus is host to the East European Film Festival. Cottbus has a football team called FC Energie Cottbus, which currently play in the 3. Liga. 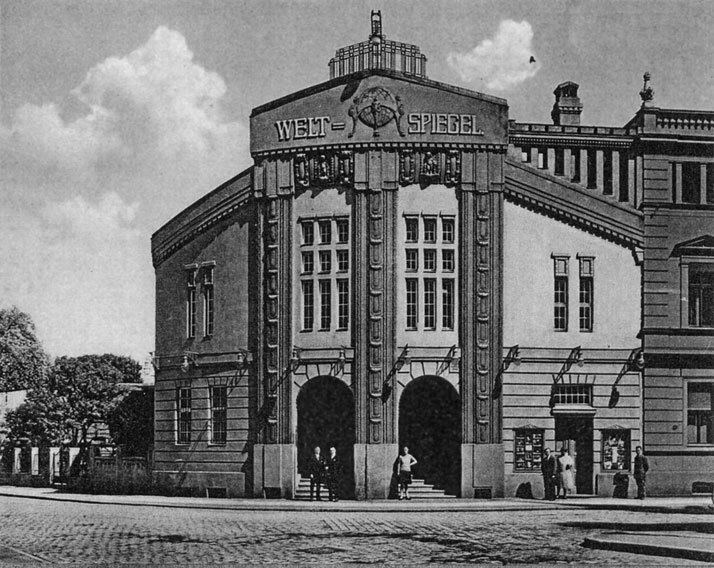 Their home matches are played at the city's Stadion der Freundschaft. There are several lignite-fired power stations in the area around Cottbus (Lausitz). The biggest stations are "Schwarze Pumpe" (1600 MW), "Boxberg" (1900 MW) and "Jänschwalde" (3000 MW).